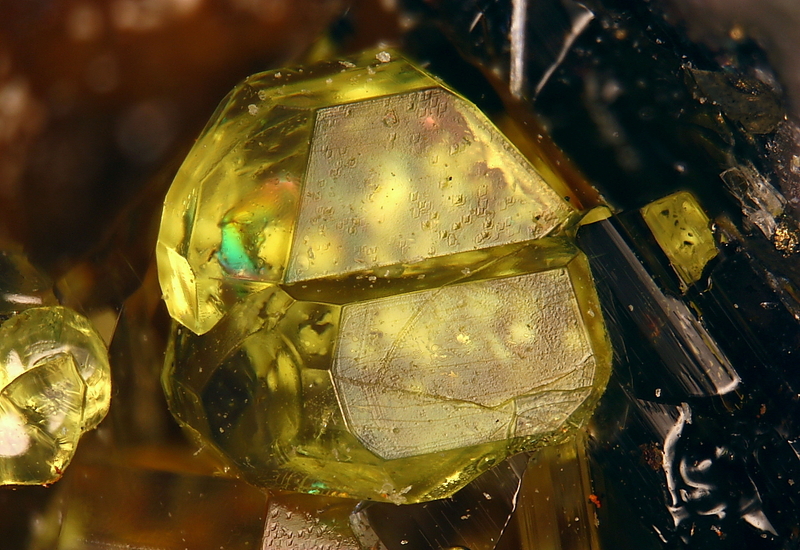 Liebigite: Mineral information, data and localities. 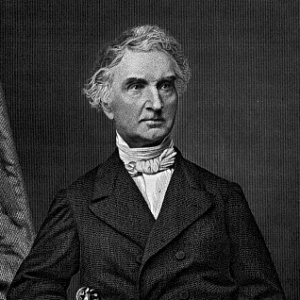 For German chemist Justus von Liebig (1803-1873), founder of analytical chemistry. Crystals equant or short prismatic , normally indistinct with rounded edges and convex or vicinal faces. Commonly granular or scaly aggregates and thin crusts; botryoidal. Voglite 8 photos of Liebigite associated with Voglite on mindat.org. Gypsum 3 photos of Liebigite associated with Gypsum on mindat.org. Nickeline 3 photos of Liebigite associated with Nickeline on mindat.org. Bismuth 3 photos of Liebigite associated with Bismuth on mindat.org. Bayleyite 2 photos of Liebigite associated with Bayleyite on mindat.org. Rabbittite 2 photos of Liebigite associated with Rabbittite on mindat.org. Zellerite 1 photo of Liebigite associated with Zellerite on mindat.org. Uranopilite 1 photo of Liebigite associated with Uranopilite on mindat.org. Schröckingerite 1 photo of Liebigite associated with Schröckingerite on mindat.org. Uraninite 1 photo of Liebigite associated with Uraninite on mindat.org. 5.ED.05 Bayleyite Mg2(UO2)(CO3)3 · 18H2O Mon. 5.ED.25 Rabbittite Ca3Mg3(UO2)2(CO3)6(OH)4 · 18H2O Mon. 5.ED.35 Grimselite K3Na(UO2)(CO3)3 · H2O Hex. 5.ED.45 Znucalite Zn12Ca(UO2)(CO3)3(OH)22 · 4H2O Orth. Green to blue green fluorescence (LW & SWUV). Soluble in H2SO4 with effervescence. Liebigite loses 10 of its 11 water molecules in the range between 25 and 150°C (Vochten et al., 1993). Smith (1848) American Journal of Science: 5: 336. Smith (1851) American Journal of Science: 11: 259. Vogl (1853) Jahrbuch Geol. Reichsanst., Vienna: 4: 221 (as Kalk-Uran-carbonate). Lindacker analysis in: Vogl (1856) Gangverh. Mineralreich. Joachimsthal, Teplitz. Weisbach, Albin (1875) Synopsis mineralogical, systematische Übersicht des Mineralreiches. 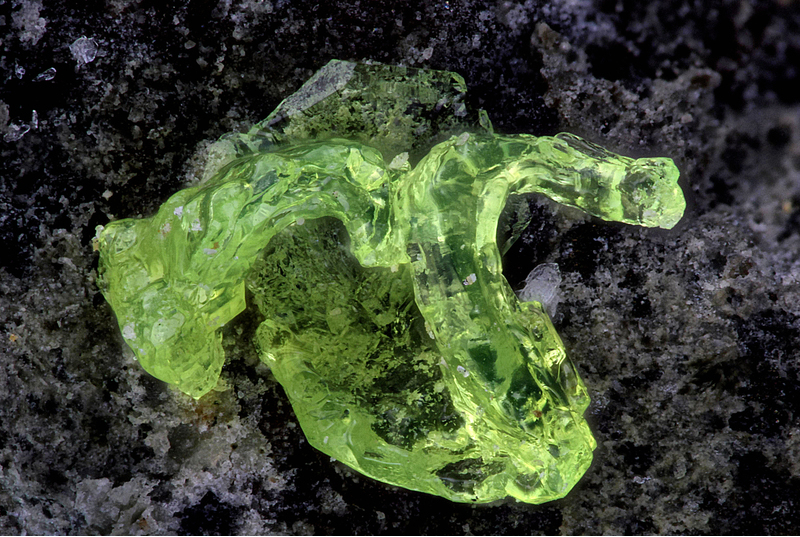 78 pp., Freiberg: 48 (as Flutherite). Schrauf (1882) Zeitschrift für Kristallographie, Mineralogie und Petrographie, Leipzig: 6: 410 (as Uranothallite). Brezina (1890) Annalen des kaiserlich-königlichen naturhistorischen Hofmuseums Wien: 5: 495. Esper S. Larsen (1917) The probable identity of uranothallite and liebigite. American Mineralogist, 2, #7, 87. Meixner (1940) Zentralblatt Mineralien: 145. Evans and Frondel (1950) American Mineralogist: 35: 251. Palache, C., Berman, H., & Frondel, C. (1951), The System of Mineralogy of James Dwight Dana and Edward Salisbury Dana, Yale University 1837-1892, Volume II: Halides, Nitrates, Borates, Carbonates, Sulfates, Phosphates, Arsenates, Tungstates, Molybdates, Etc. John Wiley and Sons, Inc., New York, 7th edition, revised and enlarged: 240-241. Mereiter, K. (1982) The crystal structure of liebigite, Ca2UO2(CO3)3·11H2O. Tschermaks Mineralogische und Petrographische Mitteilungen 30: 277-288. Vochten, R., Van Haverbeke, L., Van Springel, K. (1993) Synthesis of liebigite and andersonite, and study of their thermal behavior and luminescence. The Canadian Mineralogist 31, 167-171. Vochten, R., Van Haverbeke, L., Van Springel, K. (1994) The structure and physicochemical characteristics of a synthetic phase compositionally intermediate between liebigite and andersonite. The Canadian Mineralogist 32, 553-561. 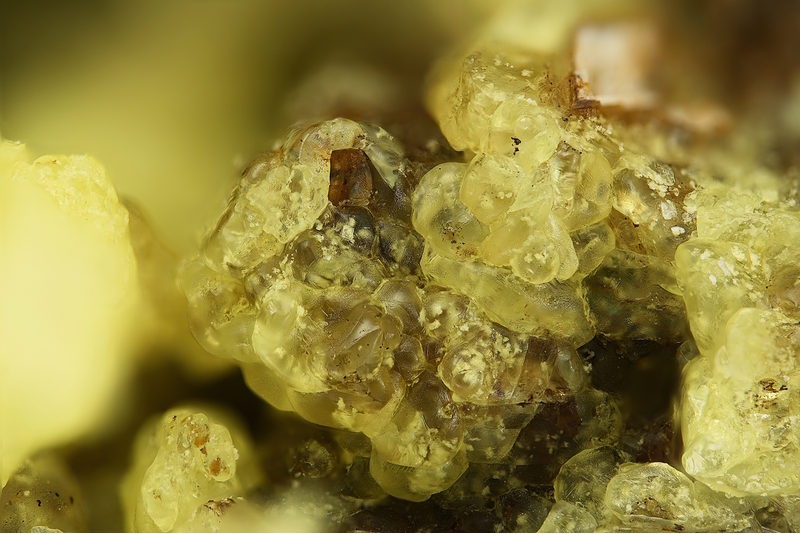 The following Liebigite specimens are currently listed for sale on minfind.com. Rod Tyson, The Port Radium District, Northwest Territories, Canada Mineralogical Record (1989) vol.20. #3, pp 201-208 . Plášil, J. et al. : Supergenní mineralizace z haldy šachty č. 16 Příbram - Háje. Bulletin mineralogicko-petrografického oddělení Národního muzea v Praze, 2008, vol. 16, 1, 43-55. Plášil J., Sejkora J., Čejka J., Škácha P., Goliáš V., Pavlíček R., Hofman P. (2008): Supergenní mineralizace z haldy šachty č. 16 Příbram - Háje. - Bull. mineral.-petrolog. Odd. Nár. Muz. (Praha) 16/1, 43-55. ISSN: 1211-0329. Palache, C., Berman, H., & Frondel, C. (1951), The System of Mineralogy of James Dwight Dana and Edward Salisbury Dana, Yale University 1837-1892, Volume II: 237. Plášil, J., Čejka, J., Sejkora, J., Hloušek, J., Škoda, R., Novák, M., Dušek, M., Císařová, I., Němec, I., Ederová, J. (2017) Línekite, K2Ca3[(UO2)(CO3)3]2.8H2O, a new uranyl carbonate mineral from Jáchymov, Czech Republic. Journal of Geosciences: 62: 201–213. Plašil J, Sejkora J, Ondruš P, Veselovský F, Beran P, Goliáš V (2006): Supergene minerals in the Horní Slavkov uranium ore district, Czech Republic. Journal of the Czech Geological Society 51, 149-158. ; Sejkora, J. & Plasil, J. (2009): Mineralien aus dem Uranrevier Horni Slavkov. Lapis 34 (7-8), 63-67; 70 (in German). Bradna, J., Šita, F.: Nálezy minerál na Rýžovišti u Harrachova. Opera Corcontica, 1968, 5, s. 246-247. Sejkora, J., Pauliš, P., Škoda, R.: Uranové ložisko Zálesí v Rychlebských horách. Minerál, 2007, roč. 15, č. 4, s. 305-238. Palache, C., Berman, H., & Frondel, C. (1951), The System of Mineralogy of James Dwight Dana and Edward Salisbury Dana, Yale University 1837-1892, Volume II: 241. Campostrini, I., Demartin, F., Gramaccioli, C.M. (2005): Val Daone. Minerali secondari del giacimento uranifero presso Limes, Daone (TN). Rivista Mineralogica Italiana, 4/2005, 228-240. S. Matsubara & R. Miyawaki (2006) Catalogue of Japanese Minerals. Schreiber, U. (2005) Uranium mineralization in Namibia (poster), Namibia Geological Survey. Mochnacka, K., Banaś, M. (2000): Occurrence and genetic relationships of uranium and thorium mineralization in the Karkonosze-Izera Block (The Sudety Mts, SW Poland). Annales Societatis Geologorum Poloniae: 70: 137-150; Mochnacka, K., Oberc-Dziedzic, T., Mayer, W., & Pieczka, A. (2015). Ore mineralization related to geological evolution of the Karkonosze–Izera Massif (the Sudetes, Poland)—Towards a model. Ore Geology Reviews, 64, 215-238. Museu Alfredo Bensaude, Instituto Superior Técnico, Lisboa. Smith, J.L. (1848) American Journal of Science: 5: 336; Palache, C., Berman, H., & Frondel, C. (1951), The System of Mineralogy of James Dwight Dana and Edward Salisbury Dana, Yale University 1837-1892, Volume II: 241..
Anthony, J.W., et al (1995), Mineralogy of Arizona, 3rd.ed. : 277. MRDS database Dep. ID #10027544, MRDS ID #M003323. Anita Moore-Nall and David R. Lageson (2015) Elevated REE in Ore Minerals of the Pryor Mountain Mining District, South Central Montana. 2015 Mining and Mineral Symposium, Montana Bureau of Mines and Geology pp47-49. Am Min 51:1567-1578; Page, L. R.; Stocking, H. E.; Smith, H. B. (1956) Contributions to the geology of uranium and thorium by the United States Geological Survey and Atomic Energy Commission for the United Nations International Conference on Peaceful Uses of Atomic Energy, Geneva, Switzerland, 1955. USGS Professional Paper 300 pp361-370.